If you live in the United States, clean drinking water is easy to take for granted. But for the Pokot people—an impoverished, yet determined community in Western Kenya—clean water is the key to ensuring the survival of their vibrant culture. We believe strongly that access to safe drinking water is important to the health and wellbeing of the global community; so we’ve teamed up with the Hope Water Project, a Michigan non-profit organization to help support the Pokot, one drop at a time. In the arid and unforgiving terrain of sub-Saharan Africa, water is a precious resource. Women and children of the Pokot community can spend a quarter of their days in search of water, and oftentimes what they find is diseased, polluted and unfit for human consumption. Water-born illnesses can run rampant, causing disease and even death. But now, new life and future promise is springing forth from the ground in the form of drinking water wells, thanks to the hard work and dedication of the Hope Water Project and their supporters. The organization’s roots can be traced back over a decade ago to missionaries from Kensington Church who were providing humanitarian aid to the Pokot people. They soon recognized the importance of providing clean drinking water, so they asked now Executive Director Bill Clark to take the reins and grow the support for their well drilling efforts. 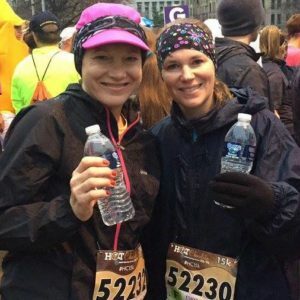 Under Bill’s leadership, Hope Water Project now raises funds through marathon and cycling competitions. 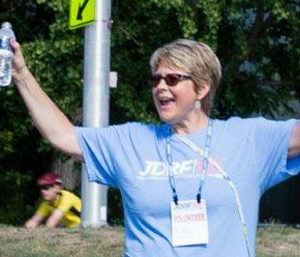 Teams of runners and cyclists participate in events like the Detroit Marathon, while members of the community support the participants and Hope Water Project through donations. 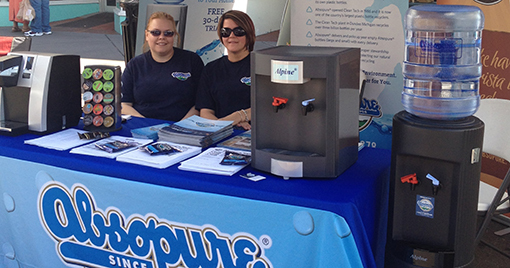 We are honored to support the Hope Water Project by donating water to their events, including their very own race, the Hope Water Project 5K, which attracted over one thousand runners, walkers and volunteers in its first year. Each well that is drilled can support up to one thousand people. Thanks to the hard work and dedication of Hope Water Project and the athletes that run and bike to support them, over 70,000 more Pokot people will have access to safe drinking water that might otherwise not have. 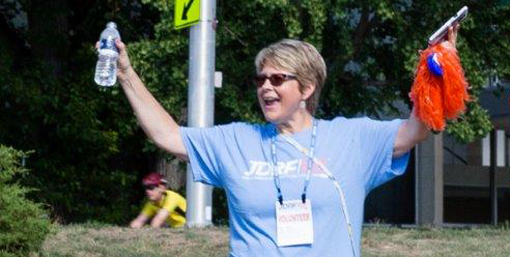 Support for the organization is growing, and their recent 5K is just the latest example of unbelievable growth. 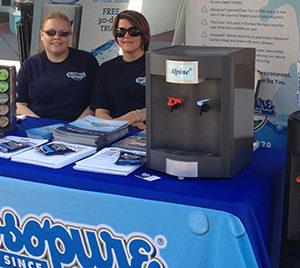 In 2013, over 1,200 athletes ran the Detroit Marathon in support of the Hope Water Project, raising over one million dollars for this noble cause. In 2014, there were over 1,600 racers. This year, they’re expecting even more. Feeling inspired? 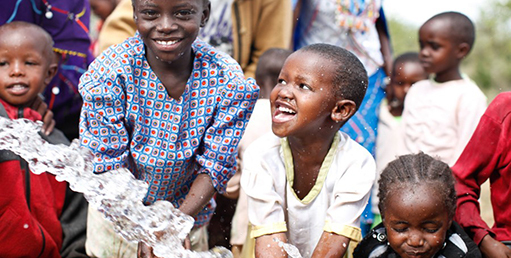 Visit the Hope Water Project website to learn more about the organization, and how you might be able to support them in their mission.